Two senior scientists involved with the Kepler Space Telescope and the James Webb Space Telescope will present timely updates about the two observatory missions at the 19th Annual International Mars Society Convention, scheduled for September 22-25 at the Catholic University of America in Washington, D.C.
Dr. Paul Hertz, Director of NASA’s Astrophysics Division Science Mission Directorate, will discuss the latest news from the troubled Kepler observatory spacecraft, launched in 2009 with the goal of discovering Earth-size planets orbiting other stars. A graduate of Harvard (Ph.D. Astronomy) and MIT (B.S. Physics-Mathematics), Dr. Hertz worked previously as a senior scientist at NASA and also as an astrophysicist at the U.S. 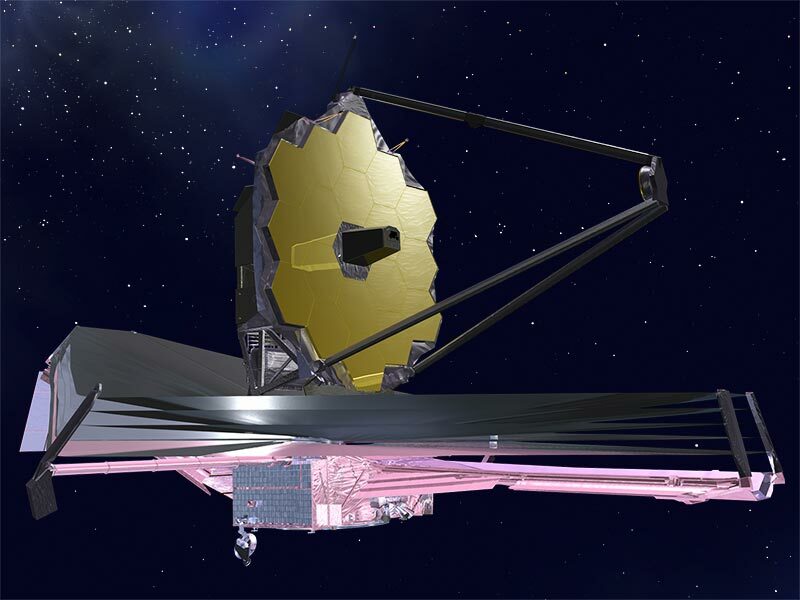 Naval Research Laboratory in Washington, D.C.
Also scheduled to talk about astronomy at the 2016 convention is Dr. Stefanie Milam, James Webb Space Telescope Deputy Project Scientist at NASA’s Goddard Space Flight Center. 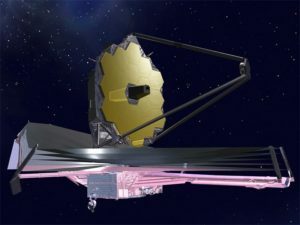 An expert in rotational spectroscopy, observations and laboratory modeling of astro-chemistry and molecular astrophysics, Dr. Milam will provide a status update about the much-delayed Webb telescope mission, viewed as a successor instrument to the Hubble & Spitzer Space Telescopes and due for launch in late 2018. For more information about the 2016 International Mars Society Convention, including online registration and sponsorship opportunities, please visit our web site.